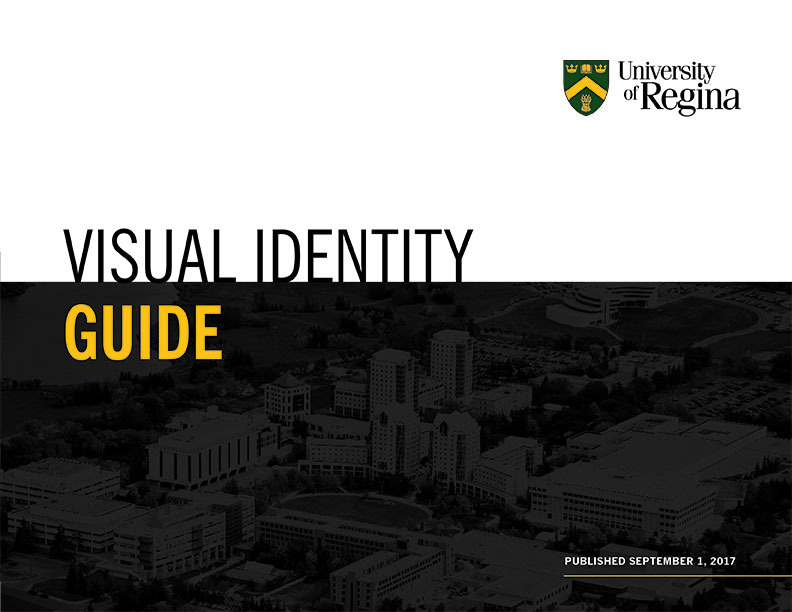 If you have questions about how to use the visual identity in your project, please contact Hyder Kazmi in External Relations. Full colour (green, gold, black) - This is the preferred version and should be used wherever possible. This is the preferred version and should be used wherever possible. There is a version specific to both spot colour printing (Pantone 3435 & Pantone 123 & Black) and four-colour process (CMYK) printing. For two-colour print jobs. Uses Pantone 3435 and Pantone 123. For one-colour print jobs. Uses Pantone 3435. For use in black and white applications. For use in black and white applications or on dark coloured backgrounds. May be printed on any solid colour, texture or photographic background that provides sufficient contrast for clarify and legibility.